The Camden Coalition of Healthcare Providers named Kathleen Noonan, the co-founder of PolicyLab, a research center at Children’s Hospital of Philadelphia, as its new chief executive. 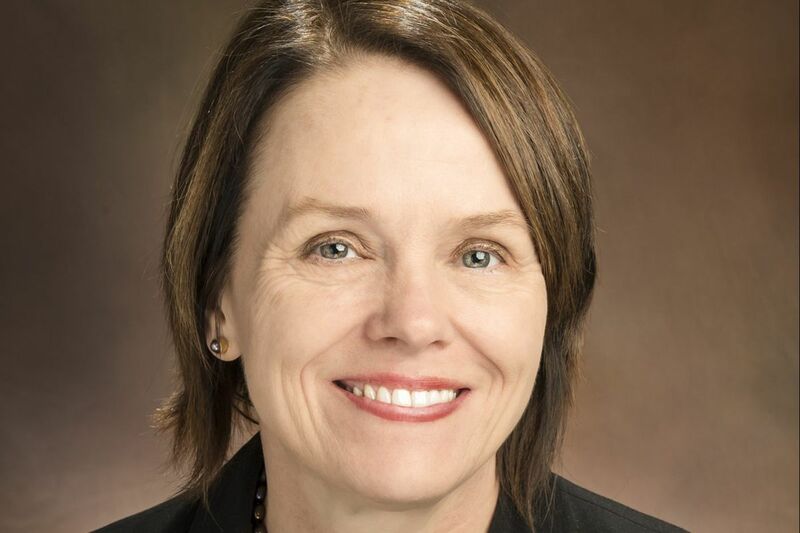 The Camden Coalition of Healthcare Providers on Thursday named Kathleen Noonan, co-founder of PolicyLab, a research center at Children's Hospital of Philadelphia, as its new chief executive. The nonprofit is known for using data-intensive analysis to spot patients who receive large amounts of health-care services, but still have poor outcomes. While at PolicyLab, Noonan helped codify the Camden Coalition's method of engaging patients so it could be disseminated through the National Center for Complex Health and Social Needs, which the coalition formed in 2016. "At PolicyLab, we looked for – and developed – evidence-based solutions to real health-policy problems. There's a strong parallel to what the Camden Coalition has been doing for 15 years," Noonan said in a news release. According to CHOP's website, Noonan most recently has been senior legal advisor of PolicyLab and associate vice president of board relations for CHOP. The Camden Coalition employs more than 100 and had $11 million in revenue in 2016, according to its 990 tax return. Jeffrey Brenner, a family physician who founded the Camden Coaltion in 2002, went to work for by family physician, a year ago went to work for UnitedHealthCare, the nation's largest insurer, to give the systems developed at the Camden Coalition greater scale.